I might be a day late on this since Thanksgiving happened yesterday. But I figured I'd share my thoughts on five actors that I have discovered this year that I'm thrilled to have seen and can't wait to follow in the future. 5. 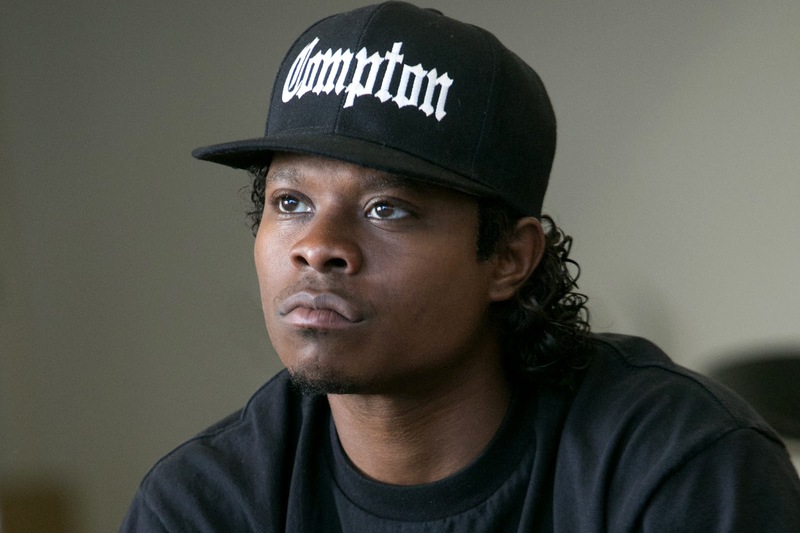 Jason Mitchell: While I enjoyed the main trio of Straight Outta Compton, the one in that trio that stole the show, in my opinion, was Jason Mitchell as Easy E. Fresh off of Compton's success, he snagged a role in the upcoming blockbuster Kong: Skull Island. So we get to see his talents shine in a literally bigger picture soon. 4. 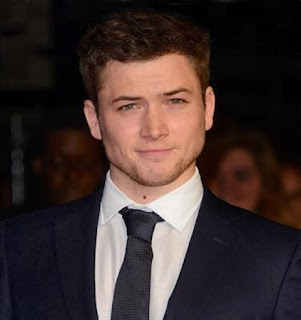 Taron Egerton: A star was born back in February in Taron Egerton with the release of Kingsman: The Secret Service. He was funny, charming, and got to give us a spy as cool as James Bond. Then I got to see him immediately ditch his Kingsman swagger in the period drama Testament of Youth and pretty soon, I'll be lining up to see him star alongside Tom Hardy in Legend. 3. Amy Schumer: Before 2015, I had never even heard of Amy Schumer. Then came the MTV Movie Awards where she hosted and of course, her comedic star turn in Trainwreck. Cut to November, she is now one of my favorite comedic leading ladies in the biz. 2. Alicia Vikander: First came Testament of Youth where she gave a luminous portrayal of WWI nurse Vera Brittain. Then about a few days after, I went and witnessed her immediate 360 as the android Ava in Ex Machina. I haven't seen a lot of the other films she's had released this year yet I am still in awe of her versatility and ability to bounce from genre to genre. What's crazy is that she's only 27! Who knows where her career goes maybe five years down the line but I can't wait to witness it. 1. 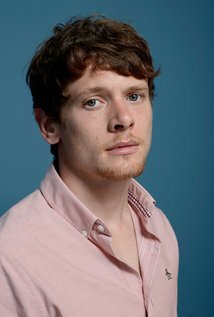 Jack O'Connell: This one is a minor cheat since I feel like I've discovered him when I watched Starred Up early this year which came out last year. But I'm still including him regardless. Not only did his work in Starred Up really capture my eye, but I also saw him the 2008 horror film Eden Lake where he plays the main villain Brett and I never knew until now that it was O'Connell as the villain. Even more amazing: His off-screen persona could not be more different from his Eric Love or his Brett. When filming Harry Brown with Michael Caine, Caine shouted "Star of the future!" at him. Got that right, fine Sir! So that is my list of the Top 5 Cinematic Discoveries Of 2015 I'm Thankful For. Whether you agree or disagree, please feel free to write your thoughts in the comments section and share who you were happy to discover this year. Thanks for reading!